This technique allows for immediate temporization for the patients. The option of an internal hexa or conical connection allows doctors to choose their preferred connection for the two-piece implants. The One Body Implant System, when the angulation is ideal, allows maintenance-free, long-term restorative options. The OsseoFuse Mini-Implant System and the Osseofuse (sinus) System resolve complicated clinical situations varying from severely resorbed ridges, sinus augmentation, implant failure, and other emergency situations. The system is engineered by the most experienced implantologist team. 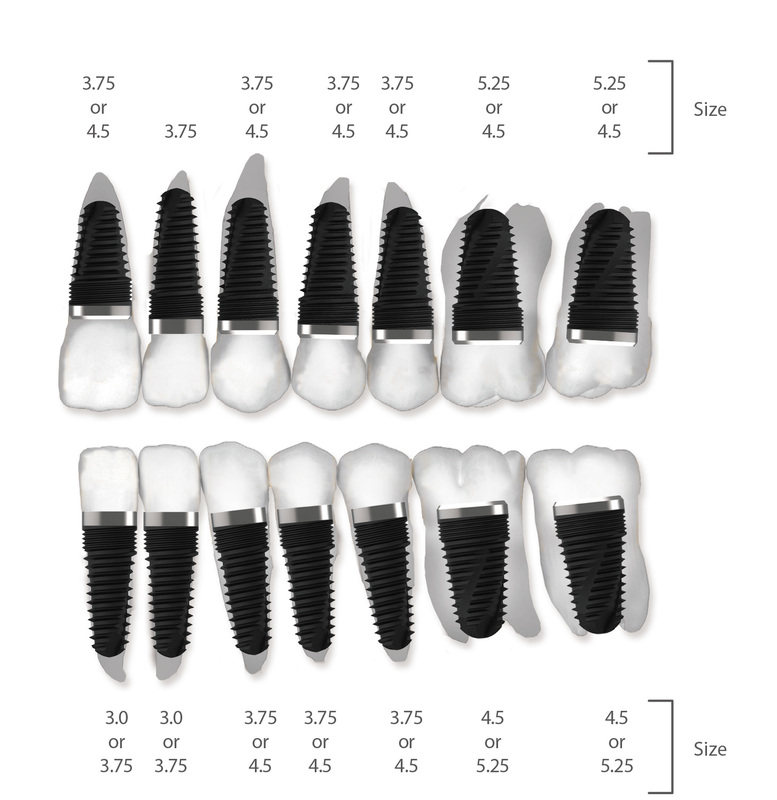 OsseoFuse’s dental implant system has been designed to allow a clinician to be prepared for any dental implant related situation.